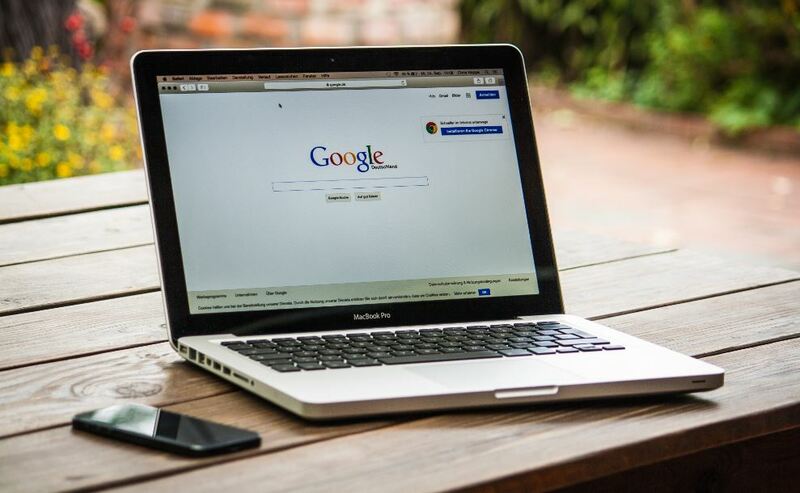 If you want your business to maximize its profit and performance on Google Shopping, you’ll need to expend a lot of effort overseeing your individual SKUs and larger business profile. It’s a big job, which is why so many businesses turn to consultants to help them optimize their Google Shopping presence. SEO Brand provides Google Shopping management services that are designed to increase your business’s ecommerce performance, outshine your competitors, and bring in a bigger profit. When you hire us to optimize your Google Shopping operations, you get a personalized team of Google ecommerce consultants who will review your current Google Shopping account and make the necessary changes to optimize your ecommerce business and attract more of your desired audience to your product pages. Google Shopping optimization starts with smart thinking. In addition to optimizing your individual product listing ads to boost conversion rates, we’ll take a big picture approach to improving your sales and presence within the Google marketplace. Because even if your products are good enough to sell themselves, you’re not going to have much success if you don’t enforce a targeted strategy to achieve your goals. Google Shopping management is all about optimizing content, marketing, and digital tools to maximize your presence, as well as creating coordinated campaigns between your product feed and ads. The trends dictating ecommerce are constantly changing, but one thing isn’t: people are increasingly relying on the internet to buy the things they want and need, and a strong business requires a strong ecommerce strategy. Global ecommerce sales totaled $2.3 trillion in 2017. By 2021, they’re expected to reach $4.5 billion. Investments in Google Shopping are paying off, with many retailers making a significant portion of their sitewide revenue off of the Google Shopping marketplace. And if you’re not investing, you’re falling behind: as of 2017, 56% of companies’ PPC budgets were being spent on Google Shopping, and 46% of Google clicks were going to Shopping ads. It’s only going to get more important to perform comprehensive Google Shopping management, and SEO Brand will work directly with your brand to design and execute a plan that focuses on producing the biggest impact in search and sales. Just like general SEO, Google Shopping optimization has a unique set of rules that dictate how and why certain items appear where they do in the search listings. These can be broken down into a few distinct areas. To get customers to your page, you have to think like them and speak like them. Your product titles, descriptions, and keywords need to align with what your desired audience is searching for, and your prices, images, and promotions will help serve to convert visitors into purchasers. Google uses identifiers to figure out what you’re selling, match your product with search queries, and rank your item against similar products from direct competitors. If you’re selling your own product, we’ll focus on optimizing your brand name for search. If you’re selling a product from another manufacturer, we’ll focus on MPNs (unique identifiers linked to specific manufacturers) and GTINs (numerical representations of bar codes). When it comes to your Google Shopping campaigns, the most critical factor after your feed is your ad strategy. We’ll use our expertise in optimizing product pricing, profit margins, and ecommerce conversion rates to come up with a customized bidding strategy that will help you determine your ideal bid for any product campaign. Google Shopping management requires a lot of data analysis. That’s because you’re going to want to constantly modify ads, keywords, and other aspects of your product campaigns to ensure they’re receiving the maximum amount of views from valuable leads. We’ll track your sales and orders to look for patterns, successes, and areas that need work, and then adapt our strategies as necessary to ensure your business is always at its best in the Google marketplace. At SEO Brand, we’ll work with you to make sure your Google Shopping campaigns are performing at an optimal level. That means regular reporting on our end that highlights areas of both good and bad performance, as well as expert insights into Google Shopping trends and what you need to do to continue your growth. You’ll always be up to date on what’s going on, and will get frequent assurance that your Google Shopping management strategy is working effectively. Ecommerce is rapidly expanding, and with it, the need to adapt and optimize your Google Shopping campaigns. SEO Brand is here to help you along the way and bring better profits and performance to each of your products. Get in touch with us at 800-262-5023, send us an email at info@seobrand.net, or shoot us a message through our contact page and we’ll get started on building you a comprehensive Google Shopping marketing strategy.